For the ultimate in privacy and world-class comforts, consider staying at a lavish villas in the Caribbean. 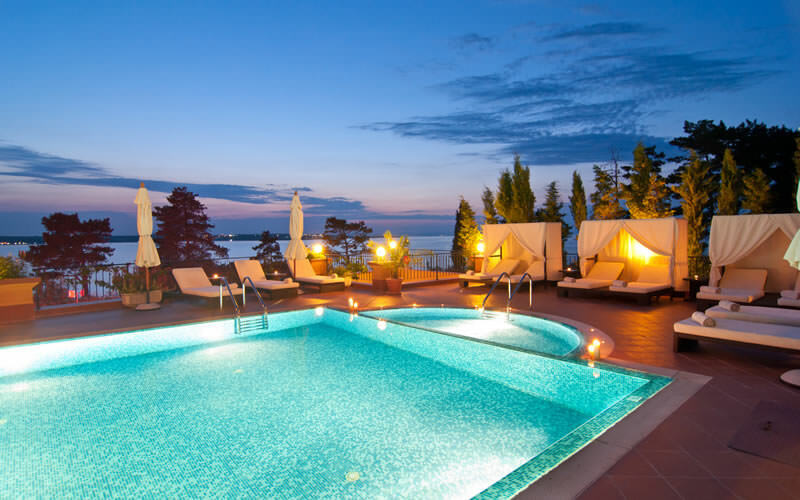 There’s a villa for every occasion from family reunions to honeymoons or weddings. Many feature panoramic ocean views, a private beach and pool while some come with a chef, butler, gardener and daily housekeeping. With its long history of nature preservation, Bonaire is just right for eco wellness escapes. Be rejuvenated by restorative services to heal your mind and body. 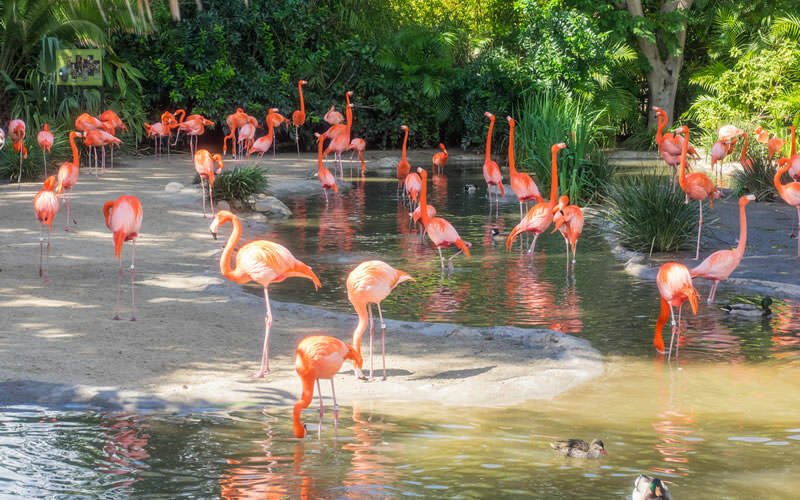 Explore the marine park, see flamingoes on the salt flats, try windsurfing and yoga on the beach. Bonaire is ideal for any occasion where seclusion is in order. The stunning scenery on this mountainous island provides a beautiful, natural setting for your special event and sleeping in a bamboo tree house makes the occasion even more memorable! Or choose a cottage, apartment or camping. 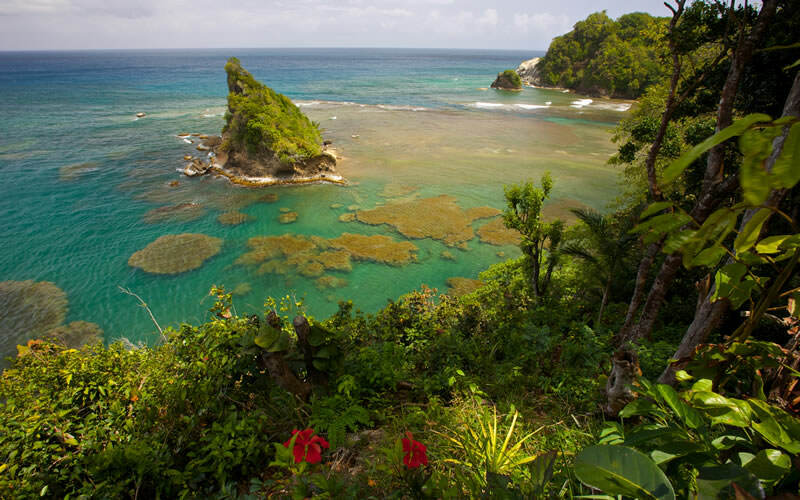 Dominica is an unspoiled island and a hiker’s paradise, just right for getting close to nature. From adults-only boutique properties to rustic-luxe resorts, beach escapes come in many styles across the Caribbean. Secluded spots with unspoiled views and fewer guests might be just the thing for your next celebration. 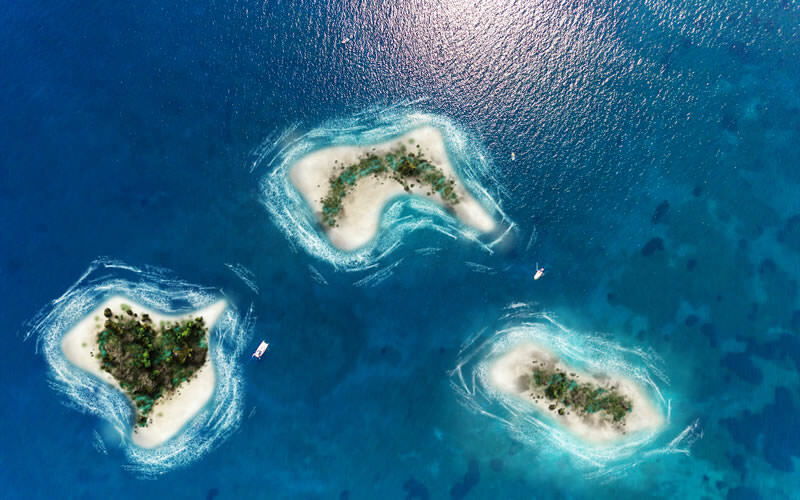 All-inclusive properties may also feature something unique like Sandals’ overwater bungalows in Jamaica and St. Lucia. 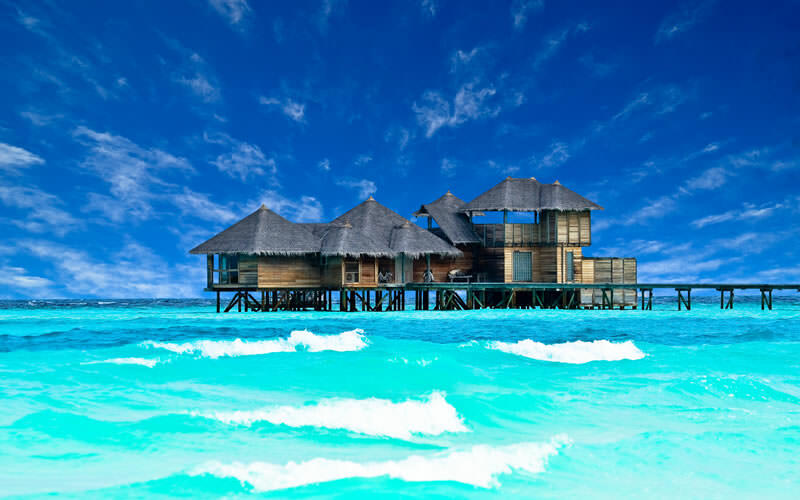 Combine your occasion with a special interest by staying at a dive resort close to premiere underwater spots with good visibility. If you or your group are master divers or novices who want to learn, a dive resort is a good choice. 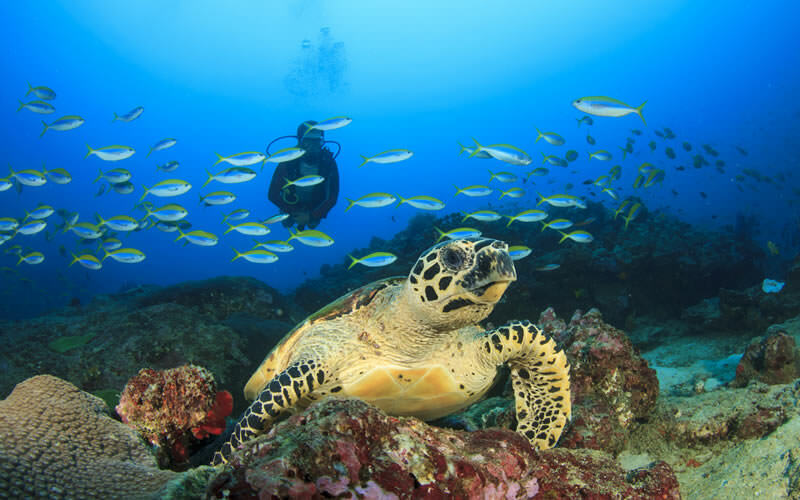 Cozumel, Curacao, Bonaire, Grand Cayman, Turks & Caicos have superb dive-focused accommodations and dive sites. You’ll find all the pampering you need at St. Lucia’s renowned spa resorts and retreats, perfect for an upscale romantic getaway. Look for private plunge pools, suites with stunning ocean views, private dinners and picnics, champagne turndown service as well as sybaritic spa services. 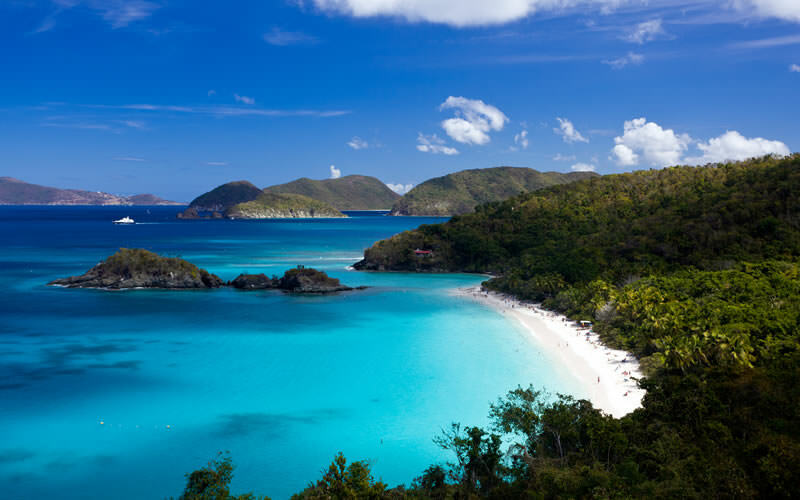 The smallest of the three US Virgin Islands, St. John is 60% National Park making it an unspoiled beauty yet close to all the amenities of neighboring St. Thomas, just 20 minutes away by ferry. The beaches on St. John are legendary while hotels blend into the landscape. Scuba and snorkeling are excellent too. A supreme location for private celebrations that’s easy to get to. Add a touch of history to your celebrations by staying at a hotel with an intriguing past. Rooms are modernized with authentic features while the dining rooms, lounges and grounds are something unique. Many are world heritage sites. 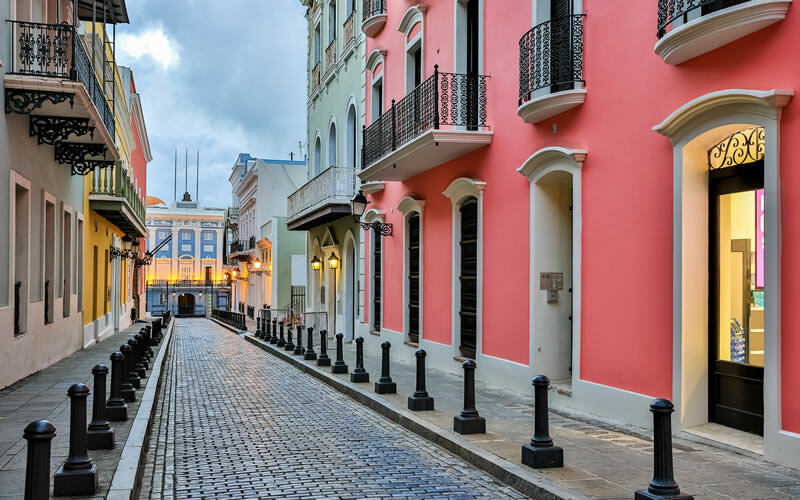 Old San Juan, Puerto Rico, Nelson’s Dockyard, Antigua and Barbados have some of the best. Celebrate by sailing away on your private sail or power yacht for the ultimate vacation on the water. Your gourmet chef will provide sumptious meals and snacks as you cruise the calm waters of the Caribbean. 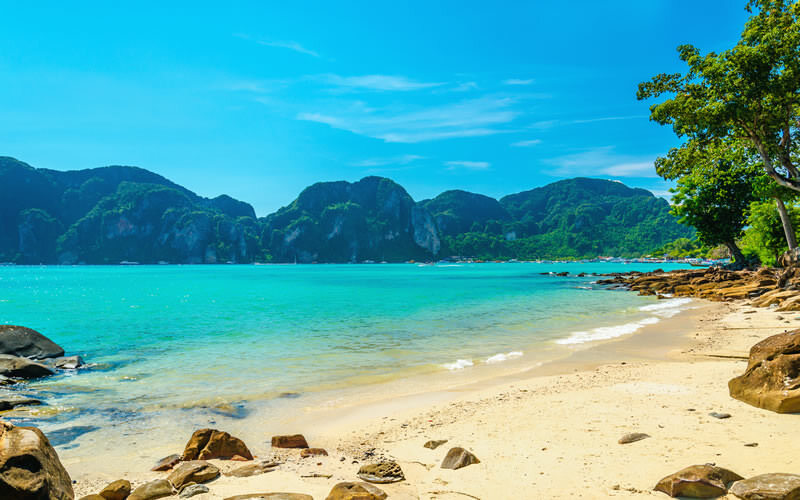 Suitable for up to 10 people, enjoy the peaceful life onboard along with beach and island stops. If complete isolation is in order for your celebration, try an anti-tech property where you have to unplug. How about a dramatic cliff-side caves hotel in Jamaica or luxury retreat with waterfront Balinese-style villas in Turks and Caicos? 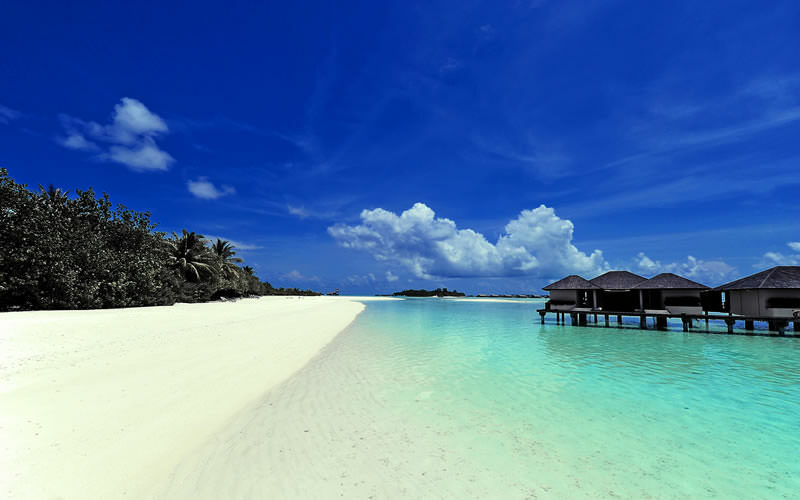 There are unplugged properties of various descriptions on Caribbean islands.